As many of you know I run a nonprofit that is a youth leadership organization. 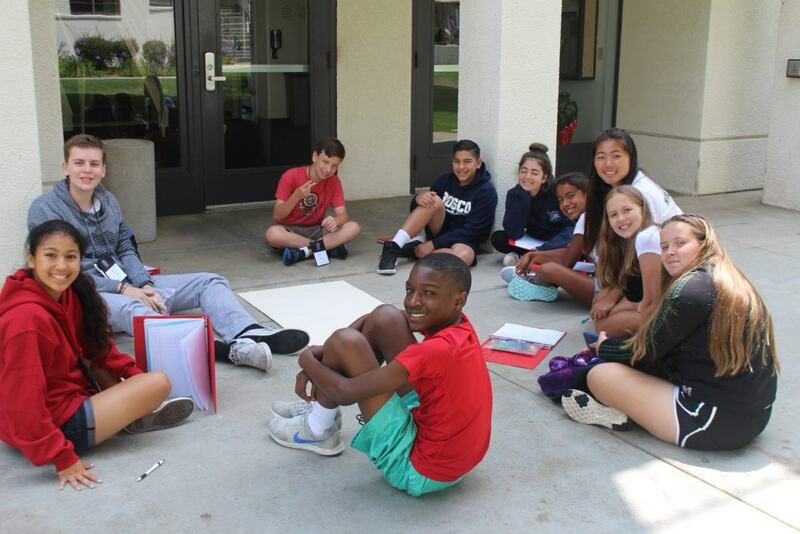 During the summer we run three separate weeks of leadership camp, where middle school students stay on a college campus for week away from their parents, learning, having fun and having time to reflect on who they are and where they want to go. This past week we just ended our first session of camp with one hundred and fifty students transformed by their experience. So often in the nonprofit space we are running a business like almost any other with budgets, timelines, goals and the list goes on. What makes our work (nonprofit work) different is that unlike a company when your numbers are down, less people profit. In the nonprofit world, when you don’t make numbers, someone doesn’t go to camp, get fed, receive medicine and the list goes on. The stakes are real and there is person effected by each choice, for better or for worse. The other challenge in the nonprofit space is that you can often feel separated or removed from those you serve. We work all year (our staff of two and 150 amazing volunteers, who will serve 3,000 students) to send one-third of our students to camp with scholarships. Then the moment happens, we see their faces, we watch them grow and learn all week and our efforts beyond worthwhile. Children who live in the inner-city, who have never been on a college campus let alone stay on one and then to hear them share their experiences….well there simply are not words with how incredible it feels. Each volunteer gives of themselves to change the life of another. You can feel the love, the kindness, the joy, the gratitude between our campers and our volunteer staff. 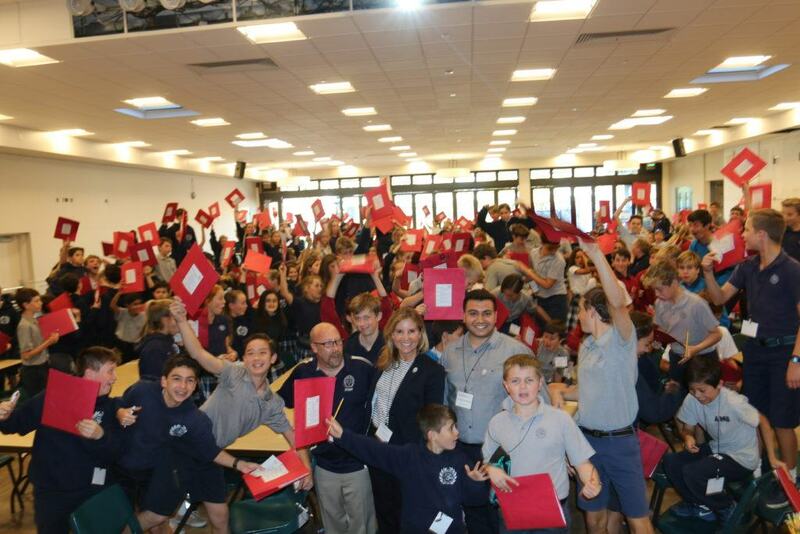 Regardless of what is happening in the world, I know that our amazing college and high school volunteers are transforming hundreds of children’s lives for the better….renewing my faith in humanity and inspiring me to strive to serve more. This past weekend was the last day of camp. I sat in the front row like a proud mother listening to 175 children that were not truly my own, talking about love and kindness and acceptance. Never have I been more proud. 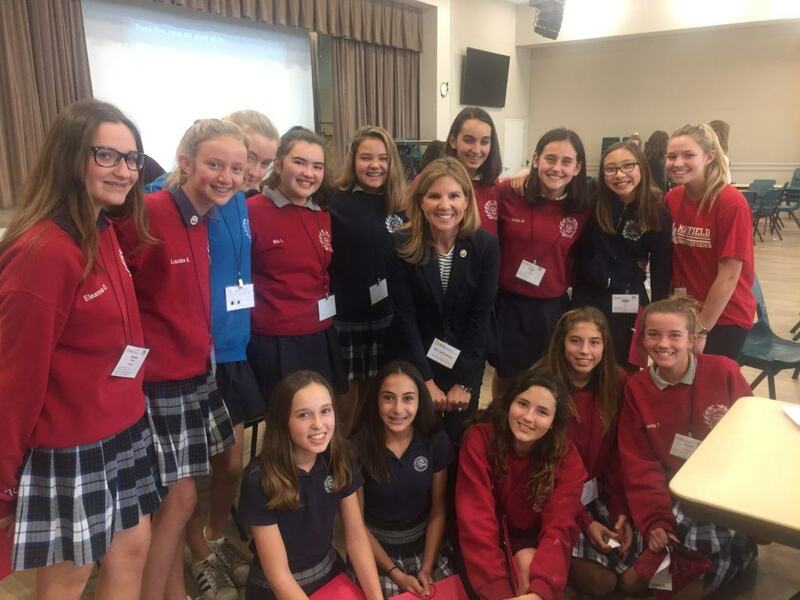 The lessons these 6th, 7th and 8th graders taught every parent in the room about their experience at camp were awe-inspiring. If ever this message was needed…it is now. I am privileged to serve over 3,000 students a year, as the Executive Director of a non-profit leadership organization, which also runs a summer program. We have two full-time employees and hundreds of high school and college students volunteering that serve as camp counselors and mentors. Students teaching students, to listen to one another, to respect and learn from different opinions and how to work together towards resolution. Ultimately teaching them how to lead. Copyright © 2017 Charity Matters. This article may not be reproduced without explicit written permission; if you are not reading this in your newsreader, the site you are viewing is illegally infringing our copyright. We would be grateful if you contact us. For all of you that have followed Charity Matters over the past few years, most of you know that I truly enjoy being the storyteller. I am Irish after all, so I guess it comes naturally? However, when the Good News Only site called Hooplaha.com approached me about doing a story on Charity Matters….well, the tables were turned. The Hooplaha team and I share a common belief that people are innately good and more than that, good news and stories about good people doing great work need to be shared. So with that in mind, if this so inspires you, please feel free to share. The world needs more kindness and goodness, so thanks for spreading some and check out Hooplaha if you need a little happy news to brighten your day. Do you remember going to camp as a kid? I never did and maybe that’s how I am fulfilling my childhood dream as an adult. 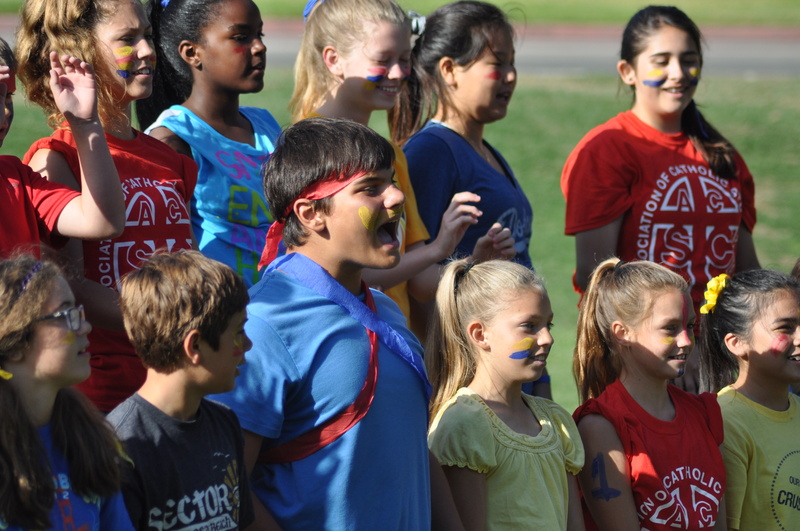 This past week we had 150 sixth, seventh and eighth graders singing songs, playing games and learning about leadership. 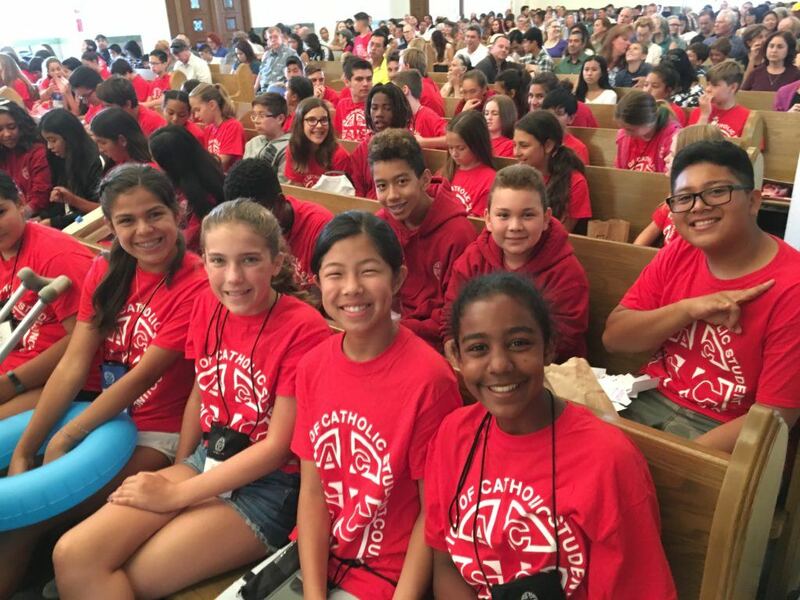 While running a summer leadership camp can be challenging at times, there are not words to describe the privilege it is to plant the seeds of compassion in hundreds of middle school students. Our students not only learn about leadership but they learn you can not lead unless you serve others…..my favorite part of the job for sure! So for those of you who didn’t get to go to leadership camp this week, here is what our kids thought. I am blessed and privileged to be a part of an organization that inspires true goodness in so many. 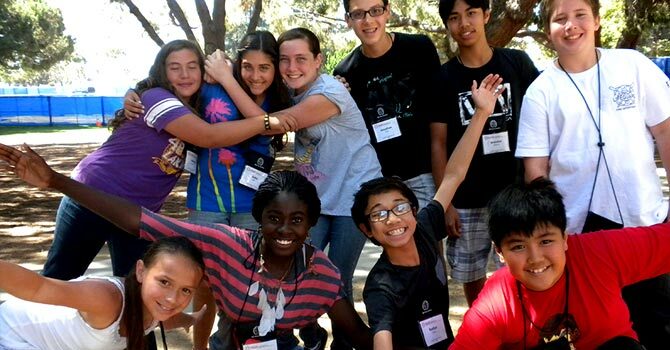 You just have to love camp, summer and service….a perfect pairing. I may have gotten to camp later in life but it was so worth the wait! Copyright © 2016 Charity Matters. This article may not be reproduced without explicit written permission; if you are not reading this in your newsreader, the site you are viewing is illegally infringing our copyright. We would be grateful if you contact us. 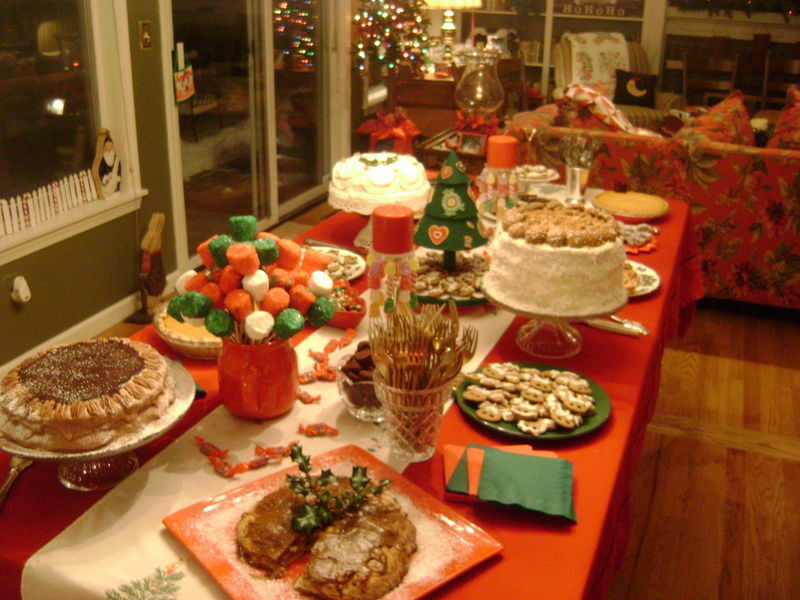 Last night we celebrated the amazing volunteers, for the TACSC staff Christmas party. 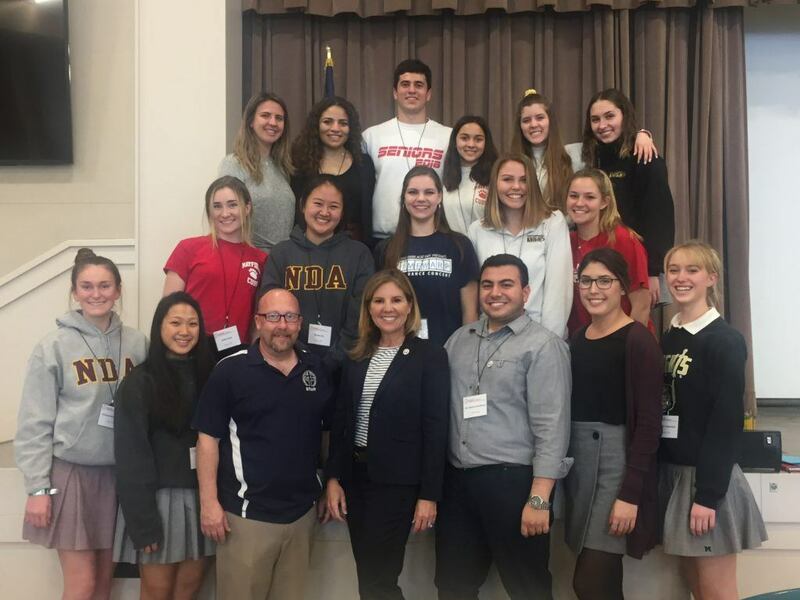 A group of passionate, enthusiastic high school and college students, also known as our staff, who volunteer all year to teach leadership and mentor younger students. This group is why I love what I do. Everyday we are bombarded with messages of war, despair, poverty and if you have watched the news latey..well it is pretty depressing. A few minutes with these exceptional volunteers takes all of that away. I look to our youth as a place of hope. I really believe that each generation gives a little bit more…whether its time or talent….they give. For me, the gift of hope in knowing that remarkable young people will carry the torch….is the best Christmas gift of all. What is summer without camp? I never went to sleep away camp as a child. I have to confess, I was really happy hanging out with my friends and being at home. However, whenever my friends who went to camp returned, they always seemed different, more grown up…as if something had shifted in them in the short time they were away. It did make me wonder, what really happens at camp? Flash forward a few decades and finally it is my turn to go to camp. No, not just because its summer, but as many of you know, I run a non-profit summer leadership camp. A crazy wonderful twist of fate that gives me a summer full of camp and answers all those questions I pondered so long ago. This past weekend, as I watched the counselors arrive, most alumni of our camp, their excitement to see one another, their life long friendships and deep connection to one another and our camp….I realized that if these amazing individuals were the product of what we do, then I had really missed out. Its taken time to now know what camp is……. showing up afraid, alone and making a friend. Camp is arriving as a blank sheet with no prior history, labels or expectations and re-writing your story, any way you want. 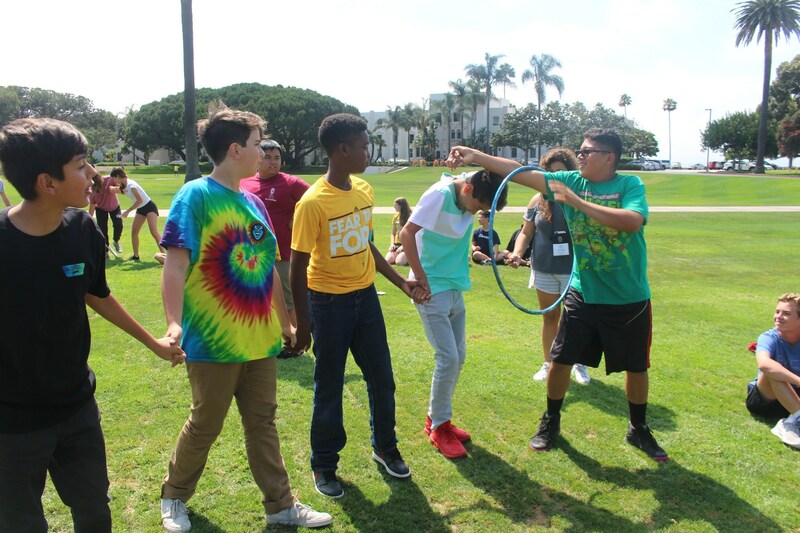 Camp is being able to find and be your best self with a group of like-minded students that are simply trying to do the same. Camp is independence away from your family and proving to yourself that you do know what your toothbrush is without being told. Most of all camp is really, really fun. The games, the dances, the talent shows and competitions. So, this summer as I prepare for camp, I am excited, nervous, happy and hoping that your never too old for camp and that just maybe I will seem a little more grown up when it’s over. As I mark my one year anniversary as the Executive Director, of a non-profit youth leadership organization, I find myself full of gratitude. I know it is Thanksgiving week, but this is more than being grateful. 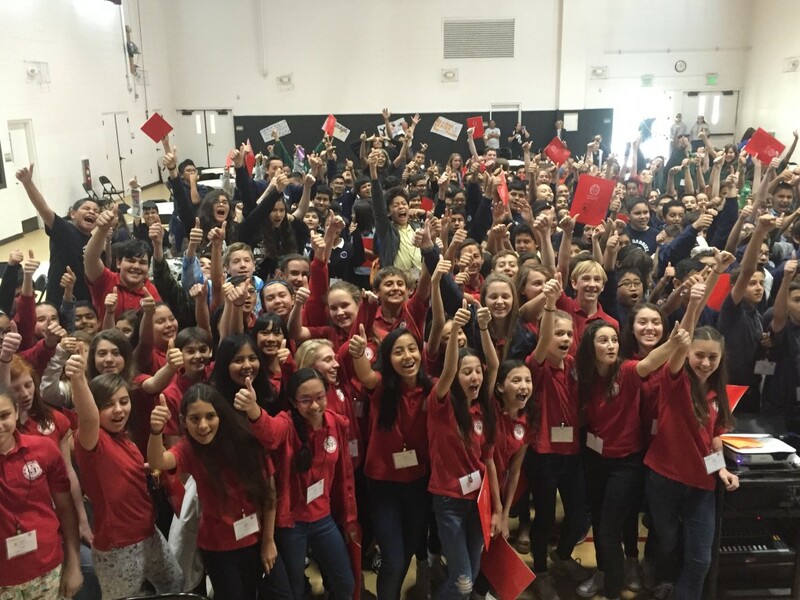 I am in awe of the path that lead me to this place where I am in a position to inspire, engage and motivate hundreds of middle and high school students each year. In turn, they are in the position to do the same to me and have. More than motivation or leadership, what I find brings me the greatest joy is living a life of purpose. I was telling a girlfriend about my job the other day and she responded, “Wow, I didn’t realize you could get paid to make the world better?” Her reaction surprised me a bit. More than that, it made me think that my “payment” is so much more than a check (don’t get me wrong, raises are always appreciated). Of course this past year has been full of challenges and road blocks but what great adventures aren’t? Life is journey and when you get to a place on your path, when you get to be your best self and show that to others…..well there is simply no place else I would rather be. As you all know my summer leadership camp has just come to an end this year. Like many camps our entire staff is made up of volunteers who serve by giving their summers to inspire our students. 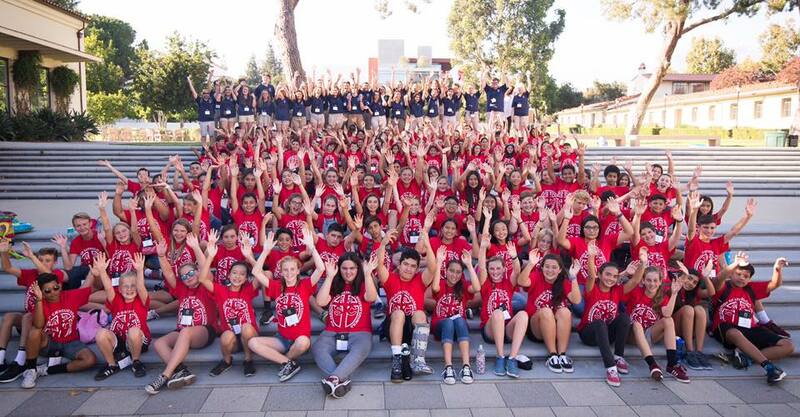 These incredible high school and college students embody the true meaning of service. This quote is dedicated to all the volunteers who made another child’s summer amazing because of their gift of service. Friendships are made and love is palpable at camp all because those who are filled with love choose to serve. Just like summer, all good things must come to an end. Endings are inevitable and a part of life. This year my ending is also my beginning, inheriting a 32-year-old non-profit leadership camp, I understand just how sad our campers are when camp is over. Like our students who cling to their counselors crying the last day, I find myself feeling the same way. So sad that it has come to an end. What is it about summer and giving so freely of yourself that brings out the nostalgia in all of us? Having never attended camp as a child I didn’t really “get it” but now I do. Camp is not about the new environment or friends. Rather, it is about being who you really are and who you are meant to be. The discovery of self and soul happens at camp. That island you are placed upon called “camp” isn’t about the location of where you are but more about being removed from your place and people and having to survive as yourself. This is not a bad reality show, this is life. Camp is a mirror, where you start fresh, see yourself anew thru others eyes that have never seen “you” before. Seeing your true self is a gift, regardless of age. That mirror is always full of beauty, if you are willing to look. Like life, all good things must come to an end. 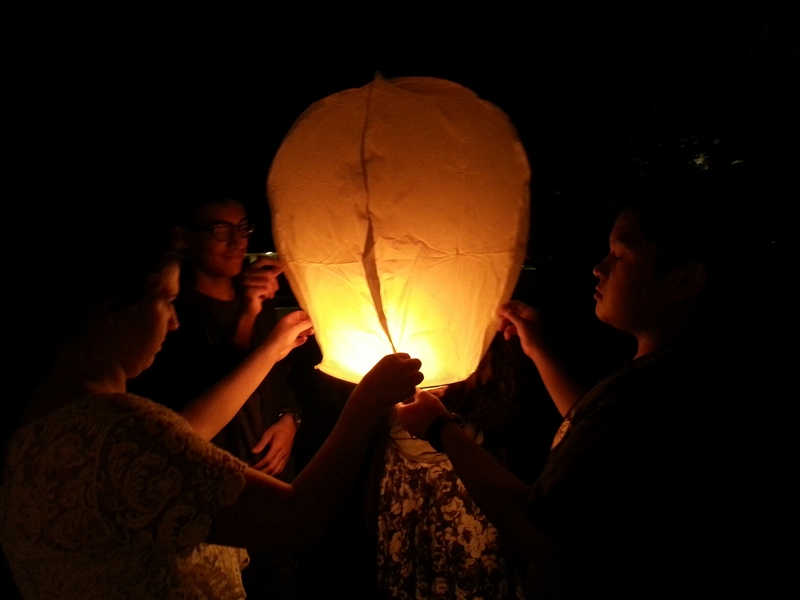 This year for me, the ending of leadership camp, like all good endings, is also a beginning…and I so love beginnings. I am back from a much-needed vacation and re-energized for the busy summer ahead. 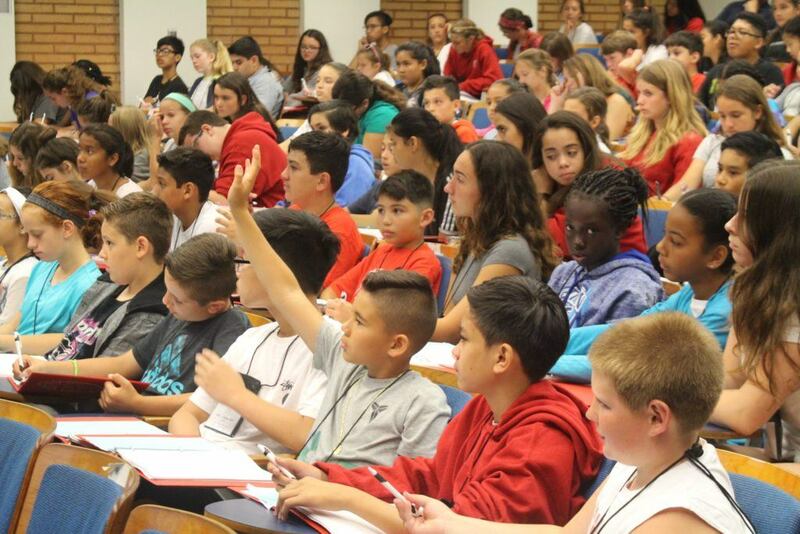 As most of you know by now, I took a new position last November running non-profit that provides a Summer Leadership Conference for middle school students, called TACSC. Today, I feel like a nervous camper because it’s my first day of Summer Camp or Summer Conference, as we call it. All year, we have worked, planned, fundraised and organized for this moment. It is exciting, terrifying and fun all at once. Just like the 200 students who will show up today, spending their first week away from home, in a college dorm…I can empathize with their nerves because its my first time too! This moment is the reason I took this job. No, not to relive my childhood and run off to camp but because of what we do and have been doing for 32 years. That is teaching our students how to lead and inspire others. 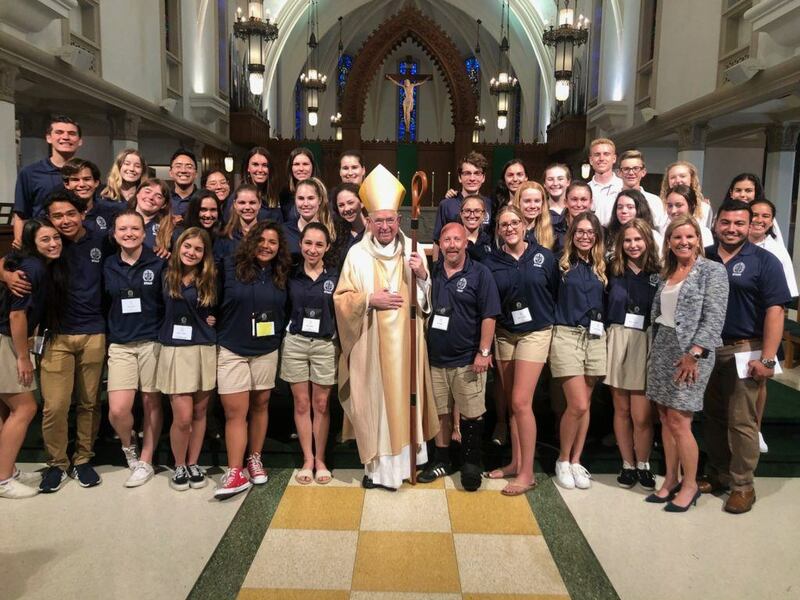 Planting the seed of compassion by teaching service, having our students learn how to use their voice and stand up for what they believe in and how to lead from behind and by example. Oh don’t get me wrong, this is still camp….with talent shows, line dances, movie nights, games and all the fun that comes with camp. This is camp with a difference and a purpose. Last night as I packed up my own 7th grader to attend our program, I realized that he was excited, happy and really looking forward to this experience and I can say proudly, I am too!